Calling all gamers out there, All DOTA addicts and other strategy game addicts! 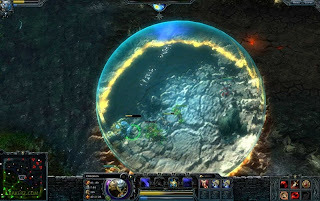 Here comes the new strategy game called Heroes of Newerth. 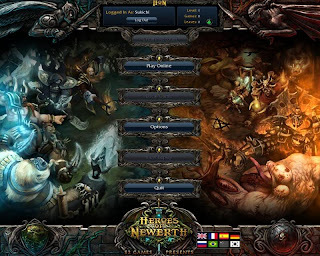 So what is Heroes of Newerth? 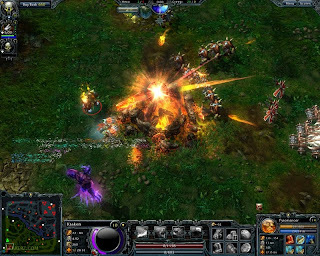 Heroes of Newerth is a new DOTA-clone game which is currently in beta. In this game you will see a full 3D game in action, it is fun and test your strategy to kill heroes and level up. As the description said it is a clone of DOTA, so the gameplay and maps are exactly the same with just some slight changes in their names and image! So what are you waiting for? 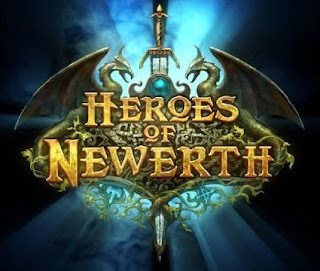 Register at their site, get a beta key and play heroes of newerth! For more information visit the forum. Click here to register and get a beta key! HoN Ru team is proud to announce BETAKEYS GIVEAWAY - 3000! Side effects of being IT minded! Super Typhoon Ondoy make NCR Philippines Float!